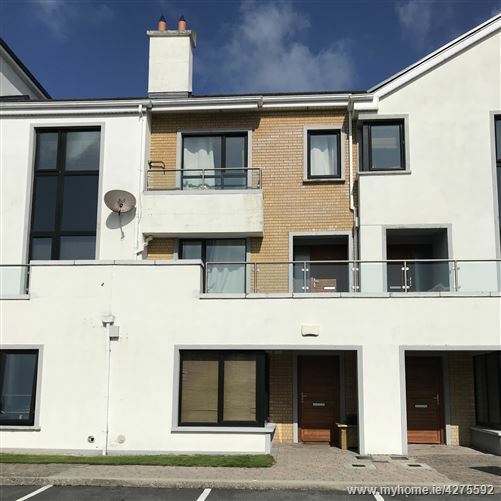 Mullery Auctioneers are delighted to welcome you to this beautifully presented two bedroom ground floor apartment with its own garden and situated in Oranmore Village. 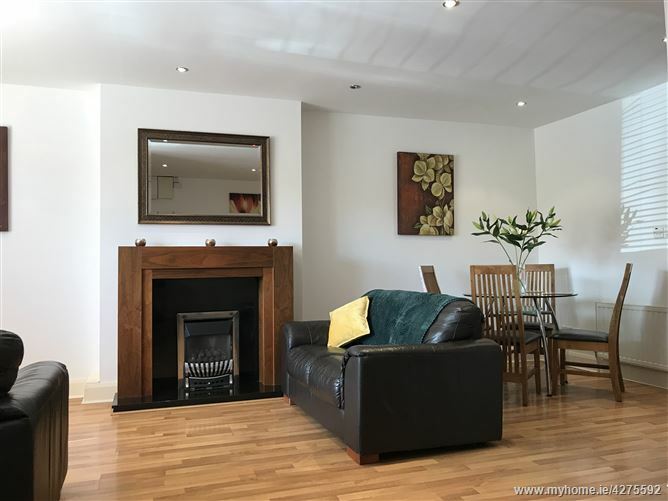 Number 36 is finished to a high standard and benefits from gas fired central heating, a gas fire to the living area, an alarm, PVC Double Glazed windows, Walnut internal doors, built-in wardrobes & superb tiling. One of the most attractive features of the property is the rear garden, which provides a wonderful private outdoor space. 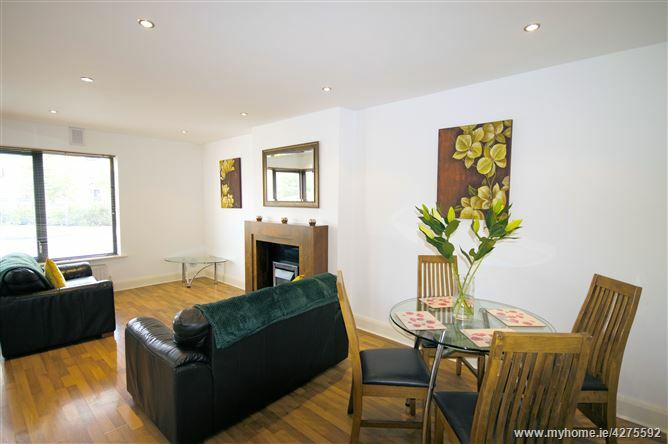 The accommodation comprises an open plan living/dining room, kitchen, hall, 2 double bedrooms, (master en-suite) & shower room. 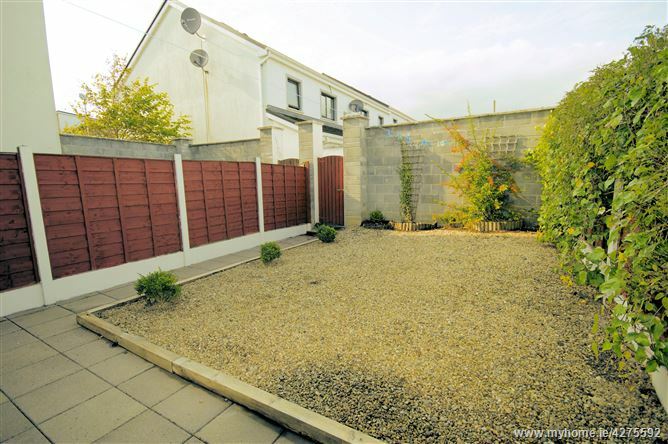 Abhainn na Ri is conveniently situated in the ever popular and sought after village of Oranmore. The development is within minutes’ walk of a wide range of services and amenities including schools, Church, shops, pubs, restaurants and shopping centres. 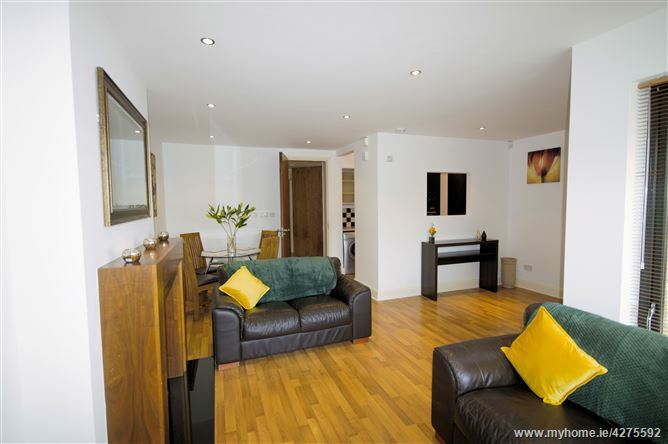 Viewing of this apartment is highly recommended for anyone seeking a spacious apartment for a home or investment. Room:	20’4” x 9’8” + 8’8” x 8’2” With laminate floor, gas fire, recessed lights. 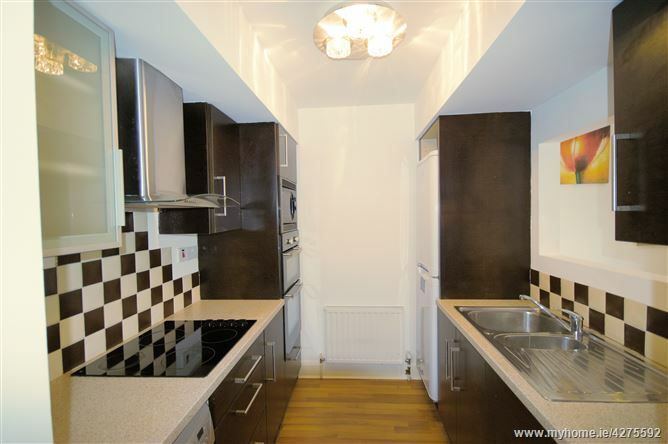 Kitchen:	Range of fitted units, stainless steel sink unit, built-in oven & hob, extractor fan, tiled splashback. 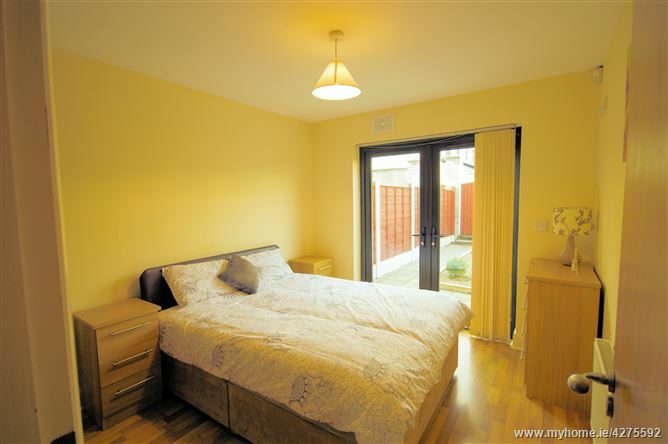 Hall:	With laminate floor, hotpress. 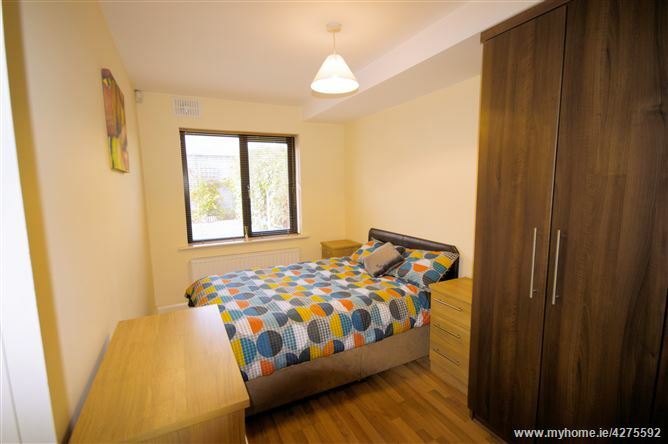 Bedroom 1:	12’8” x 9’9” (max) Laminate floor, built-in wardrobe, door to garden. Bedroom 2:	13’2” x 7’9” (max) Laminate floor, built-in wardrobe. 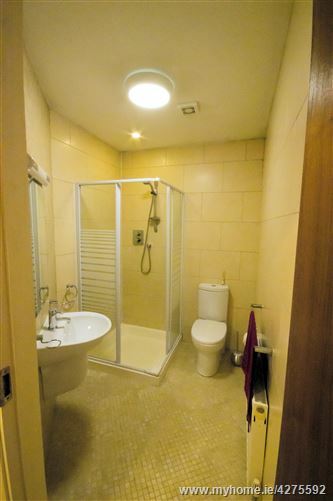 Shower Room:	Shower, wc, whb, mosaic tiled floor, tiled walls.